So here we are, one week away from Boston Marathon. Of course I can tell that the race is coming closer. I feel it more then ever. My easy runs those not feel comfortable and it feels like every muscle in my body is sore. This feeling is totally normal and I'm sure with another easy week I will be ready for the race. My longest run last week was 12 miles with 5 miles of marathon pace. I had to fight more then I had hoped for on this run, were only able to hit 6:53 pace on the inclines. My another workout this week was marathon pace as well, same kind of feeling, feel sluggish and have to put in more effort to keep pace then I had hoped for. I think the visit from my Swedish friends two weeks ago, with doing my runs in the early AM still is in my system. My body did not adopt the 5AM wake up call very well and I had to pay for it. This week I'm only working one day, I have a massage scheduled. So Im confident that I will be in Boston in a very good shape. Still have not decided on colors but I think Im leaning more toward Yellow, what do you think? 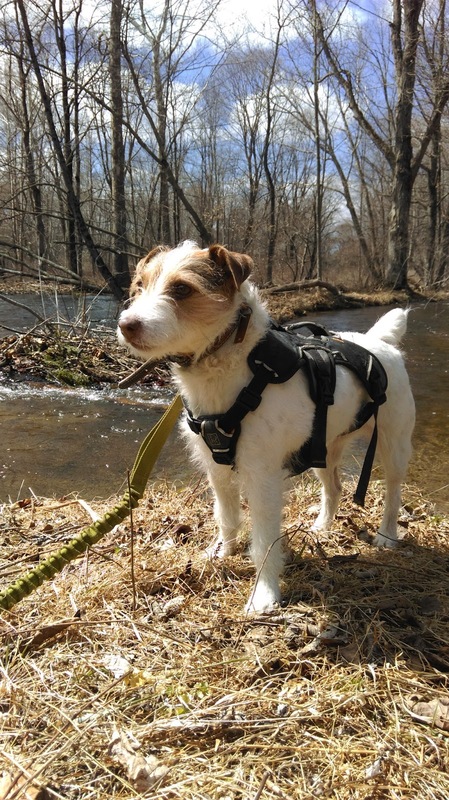 On one of my easy runs I took our Jack Russel on a trail run, to test out Salming Trail for the first time. Great first run on the trails now when the spring finally hits us. Trails is also easier on your legs, so it was a great recovery run, just easy pace. 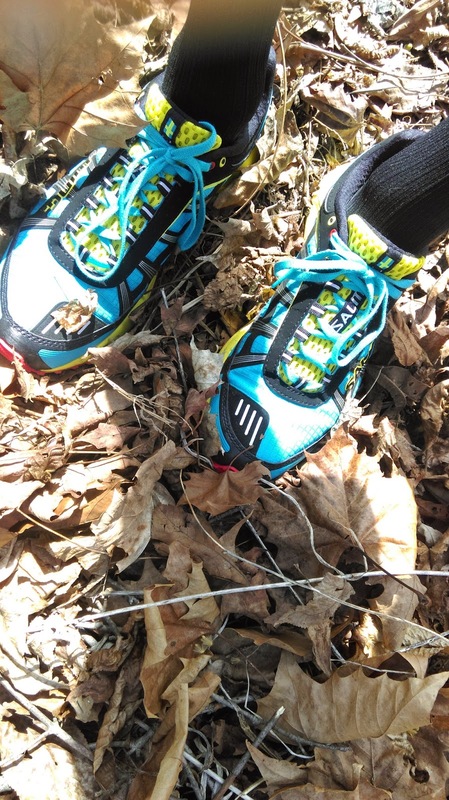 Salming Trail has great traction, low profile which gives you the feel of the trails without getting your feet beat up. 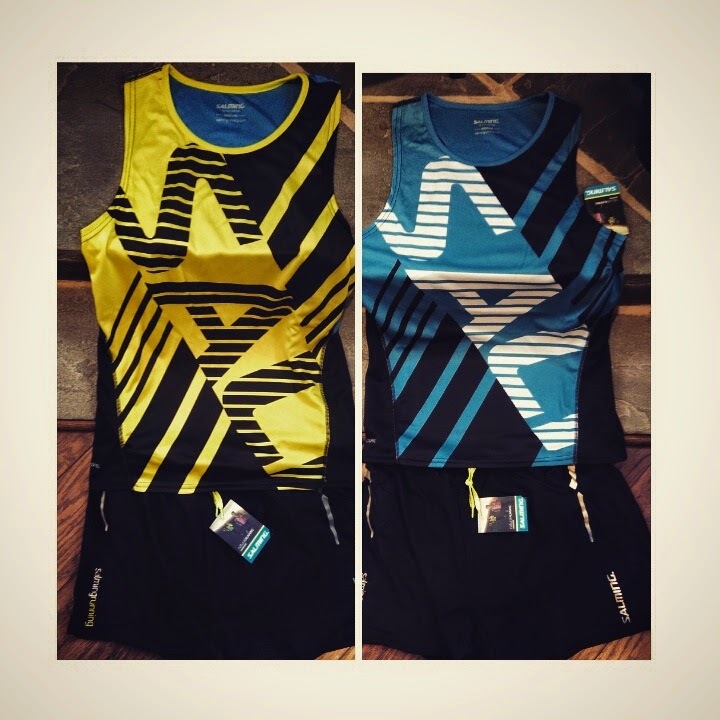 Longer review to follow after Boston Marathon. 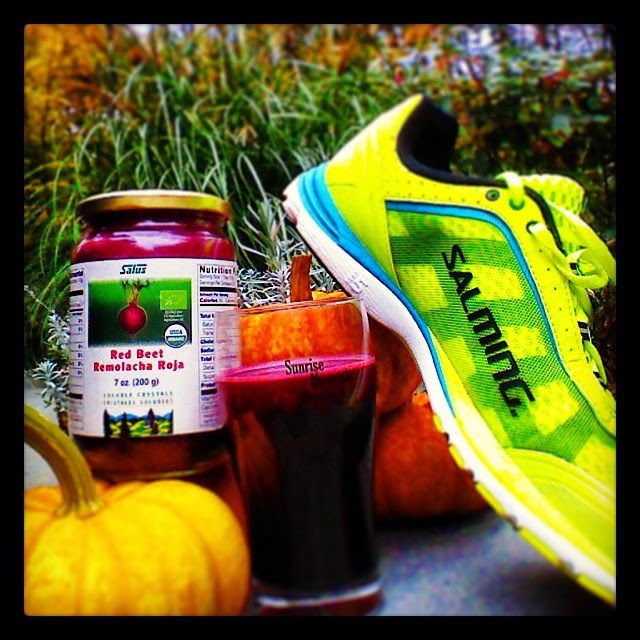 Let the Beet Juice Boost begin!